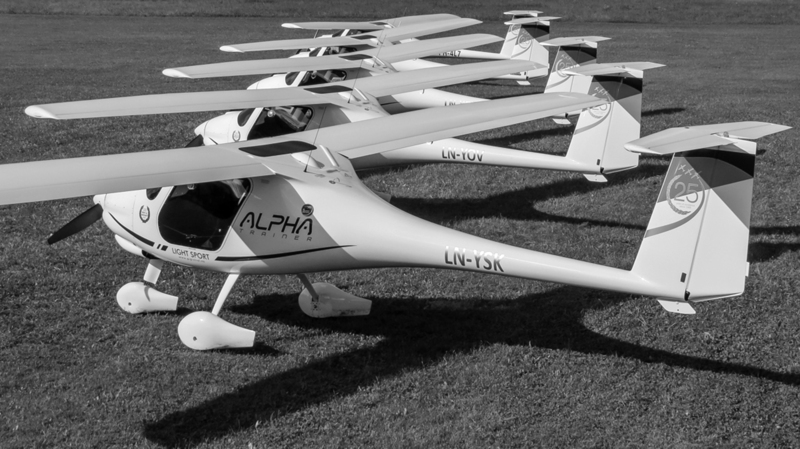 Constantly innovating, Pipistrel company have produced multiple world record winning aircraft. Pipistrel`s aircraft have robust design of the undercarriage and low overall weight allows for operations from short grass strips, taking you as close as possible to your desired destination. The engine is ready for the future, able to consume unleaded fuels, meeting future environmental requirements. Pipistrel`s aircraft are a statement of our long-time philosophy that you can achieve remarkable feats without wasting energy and polluting the environment. Every aircraft is designed, manufactured and perfected in our state-of-the-art, energetically self-sufficient facility at Ajdovscina, Slovenia. Using geothermal and solar energy to power the whole production process, we are able to spare the environment 180.000 kilograms of CO2 emissions every year. By owning a Pipistrel you will contribute to a better and cleaner World! Ecolution campaign represents Pipistrel's mission to show the World that eco-friendly, high-technology products are in fact possible and available today! More coming soon. Eco friendlyPipistrel`s aircraft are a statement of our long-time philosophy that you can achieve remarkable feats without wasting energy and polluting the environment. Every aircraft is designed, manufactured and perfected in our state-of-the-art, energetically self-sufficient facility at Ajdovscina, Slovenia. Using geothermal and solar energy to power the whole production process, we are able to spare the environment 180.000 kilograms of CO2 emissions every year. By owning a Pipistrel you will contribute to a better and cleaner World! Ecolution campaign represents Pipistrel's mission to show the World that eco-friendly, high-technology products are in fact possible and available today! More coming soon.